Posted on March 28, 2019 at 12:38 pm. Woolworths has launched a grassroots campaign to win support for gaming venues ahead of next year’s Victorian council elections. 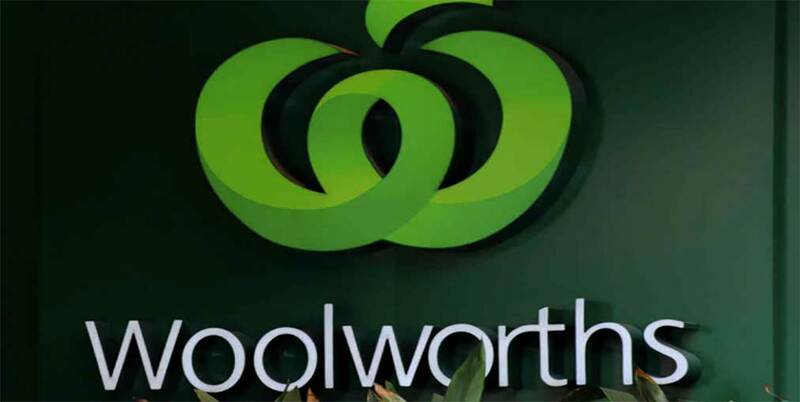 The supermarket giant is the majority owner of the Australian Leisure and Hospitality Group (ALH), which runs more than 300 licensed establishments nationwide. ALH, along with the Australian Hotels Association (AHA) and Community Clubs Victoria (CCV), is at the forefront of a landmark offensive that aims to reverse the anti-gambling policies that have taken hold in local governments across Victoria. Reverend Tim Costello and the Alliance for Gambling Reform have gained significant influence in the outer suburbs of Melbourne and the state’s key regional centres, where losses on poker machines have risen considerably over the past decade. As a result, many clubs and pubs have found it increasingly difficult to expand, or even to maintain, their gaming operations. The push for abolition has also affected some of Victoria’s major sporting franchises, with Collingwood, Geelong and several other AFL teams vowing to sell off their pokies venues. ALH and its allies believe that trend is robbing local clubs of precious revenue that can be invested back into employment, entertainment and wide-ranging community projects. One of the campaign’s most critical offensives is being carried out by Community Clubs Victoria, which represents the state’s not-for-profit clubs. Last November the organisation took a stand in the Victorian elections for the first time by urging club operators and members to vote for the major parties and avoid the Greens, who have led the anti-pokies push in the political arena. CCV president Leon Wiegard has a similar strategy planned for the upcoming council elections, but on a much larger scale. Victoria’s next local government elections are slated for October 2020.